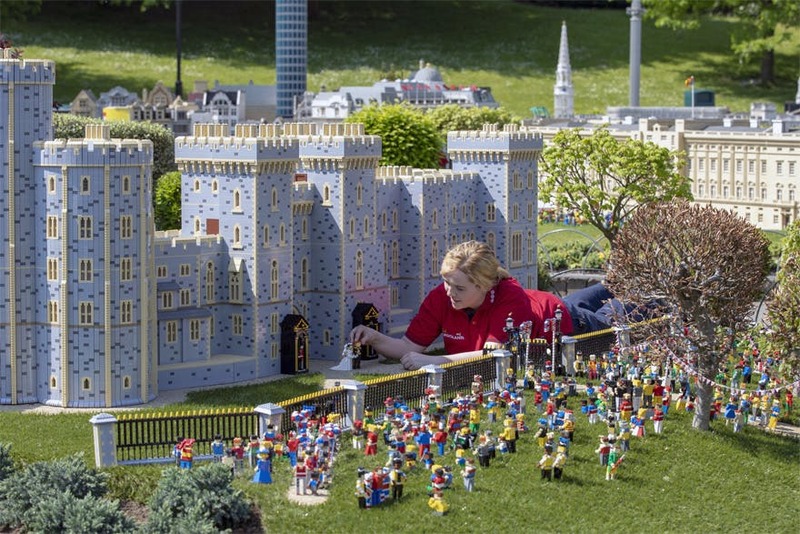 A replica of Windsor Castle has been made out of LEGO in honour of the royal wedding, and it looks pretty darn majestic. Now would be a great time to start singing “Everything is Awesome”. 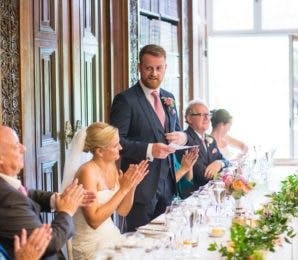 If you’re looking for more gorgeous castles, check out our pick of some of the most stunning castle wedding venues in the UK. 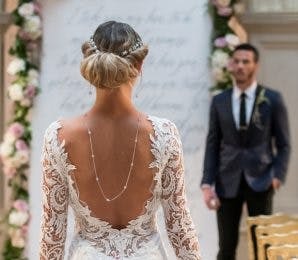 St George’s Chapel at Windsor Castle will see the wedding of the year on May the 19th 2018 when Prince Harry and Meghan Markle tie the knot. 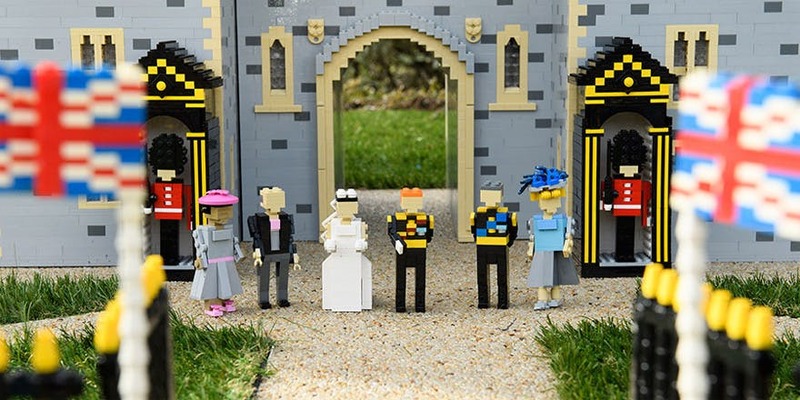 In honour of the much-anticipated upcoming royal wedding, LegoLand Windsor have unveiled a fantastic LEGO model of the couple’s wedding venue in the form of a 39,960-brick-replica of the historic castle. 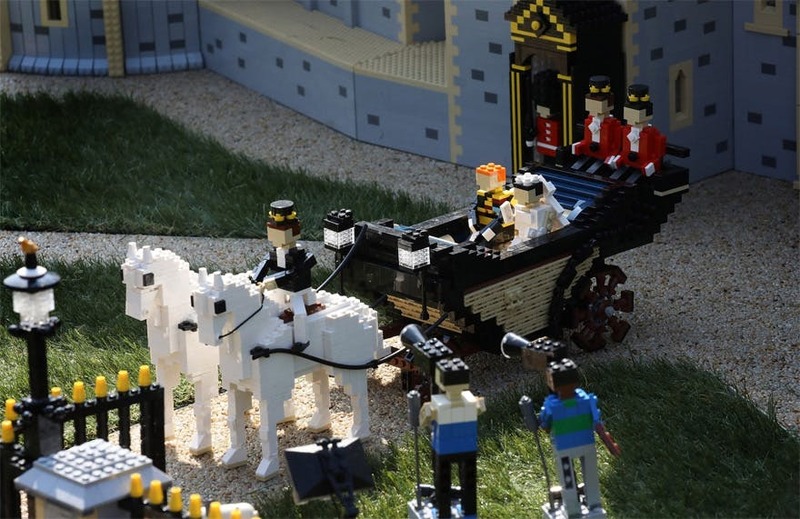 It took a team of eight model makers 592 hours to complete and comes with LEGO versions of the bride and groom (Meghan Markle and Prince Harry themselves) the Queen and the Duke of Edinburgh, The Duke of Cambridge (i.e. 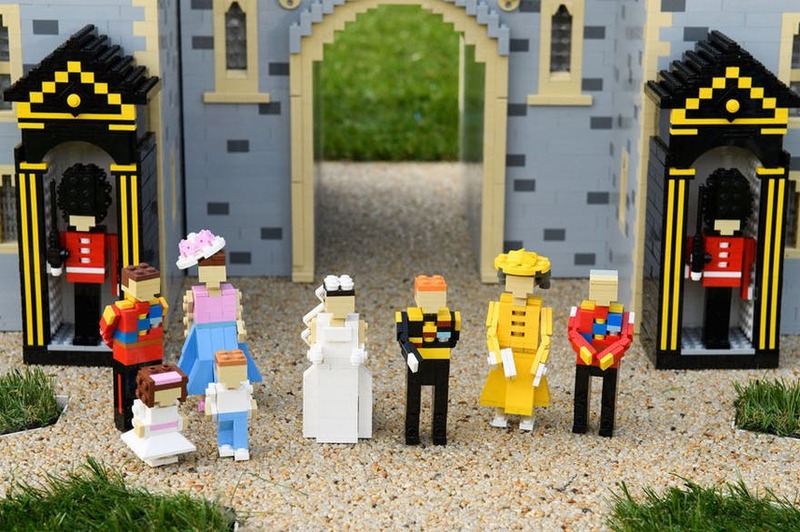 the best man) and the Duchess of Cambridge with Prince George and Princess Charlotte, the Duke and Duchess of Cornwall, and Meghan’s parents. 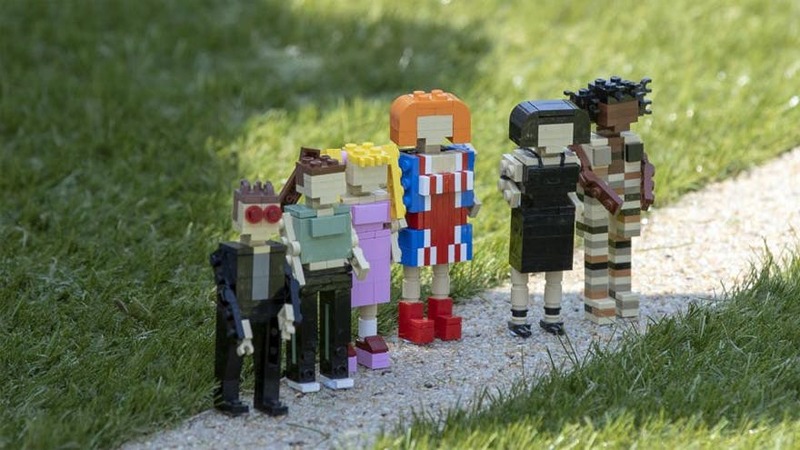 Can you imagine if they all came to life, Small Soldiers or Toy Story style? 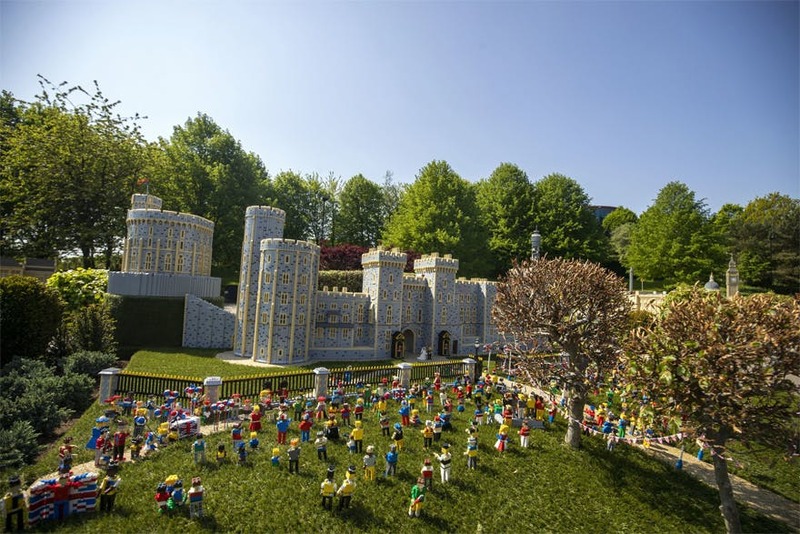 The scene in its entirety is made up of almost 60,000 LEGO bricks and took 11 Model Makers 752 hours to build. 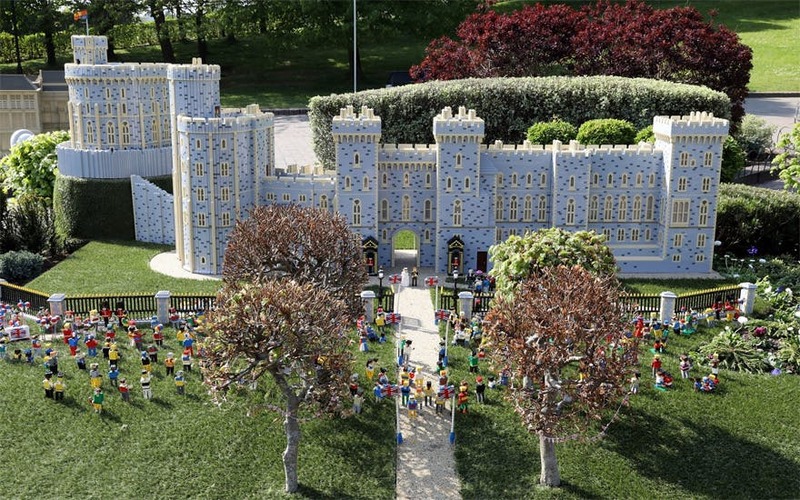 The model is located in LegoLand’s Windsor Resort (not far from the actual Windsor Castle, which in itself is a stunning tourist attraction) and you can visit the scene until November. 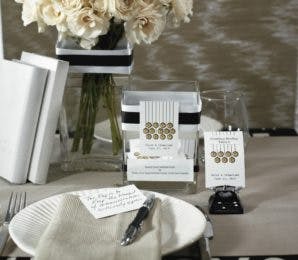 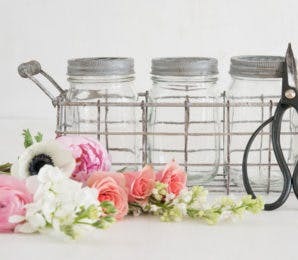 You may not be invited to the real wedding but you can certainly turn up to this one! 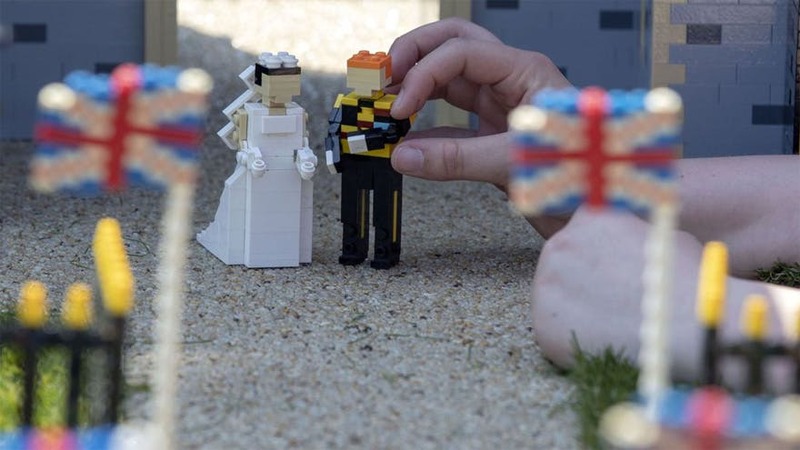 For more on the royal wedding, including Iceland’s £8 version of the royal wedding cake, check out our wedding news section.